Seeing Southwest Florida Military Museum & Library asks for time and efforts, so if you feel hungry afterwards, come to this restaurant for a good meal. 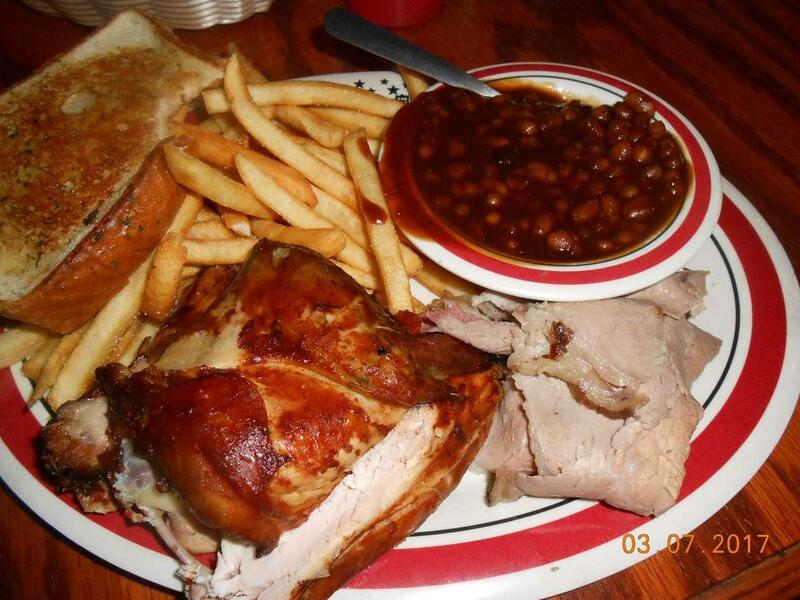 You will enjoy its food, especially mouthwatering st. Louis style ribs, baked beans and coleslaw. Tasty coconut pie, coconut cream pie and key lime pie are the tastiest dishes. 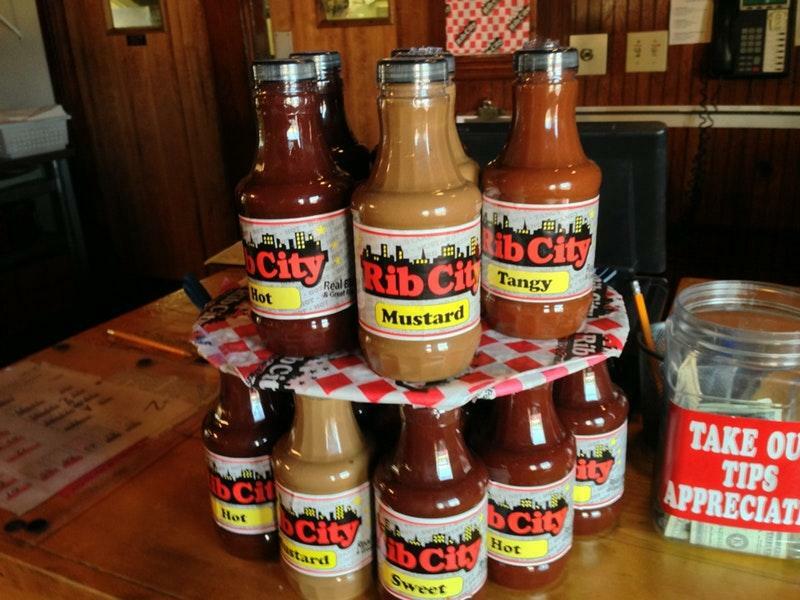 Rib City has delicious draft beer or good wine among its drinks. As a lot of visitors notice, ice tea is really great. Children can order dishes from the kids' menu. The accommodating staff welcomes guests all year round. Fabulous service is something clients appreciate here. You can get most dishes from the menu for average prices. 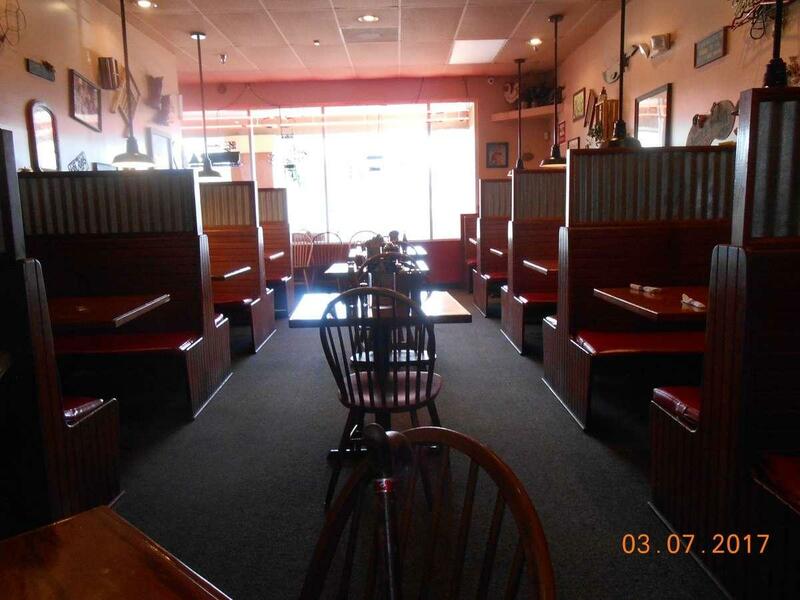 There is a cozy ambiance and divine decor at this place. TripAdvisor users marked this spot with 4.5 stars, you can check it out. 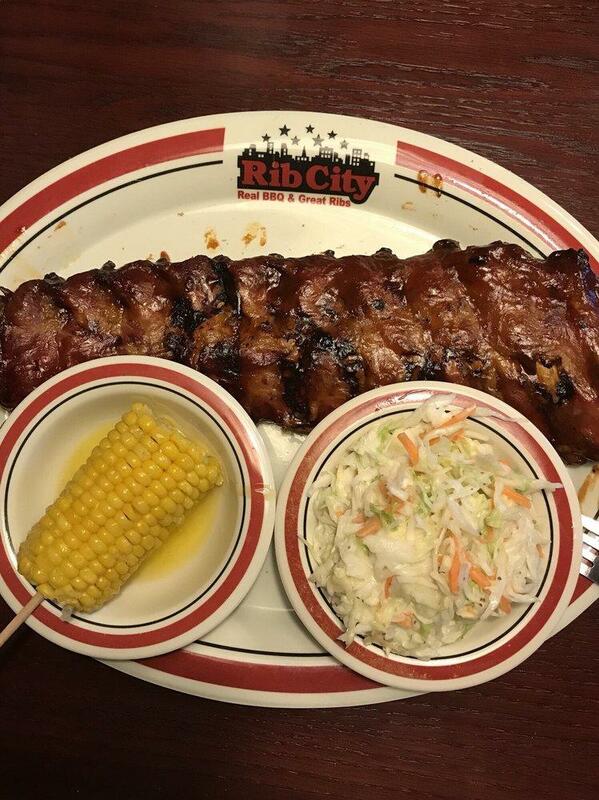 I went to one place to go get ribs but they were all out so me and my party immediately went to rib City. It was exactly what we needed! Can't wait to go back!